After waiting for weeks for some weather we could fool ourselves was summer, East Lothian finally had two days of splendid stuff delivered with perfect timing over the Whitsun bank holiday weekend. In North Berwick, it was clear blue skies, trainloads of visitors, barely a breeze so the azure water was covered in boats and Luca’s ice-cream man was rescued from overwork by scraping empty every tub he had with him. The only people looking dejected were five Finnish ladies who had budgeted only a hour to visit us and had to climb back on the train to make their flight back to Helsinki. From Falko’s Konditorei to the sun-soaked patio of Tyninghame Old Post Office, there were no tables to be had, the Community Centre was a zoo with a packed car boot sale mixed with a most elegant wedding at Our Lady Star of the Sea right across the road and the trip boats were running extra trips into the evening to cope with demand. Great stuff—and long overdue. Which makes SEPA’s timing of water quality announcements all the more apposite. Coming, as they do, at the opening of our bathing season (which down our way embraces; surfing, scuba, kite-sailing canoeing, yachting, dory racing, wake-boarding seasons and lots of people getting wet besides swimmers and paddlers), the timing could hardly be better and, best of all, the details make terrific reading. 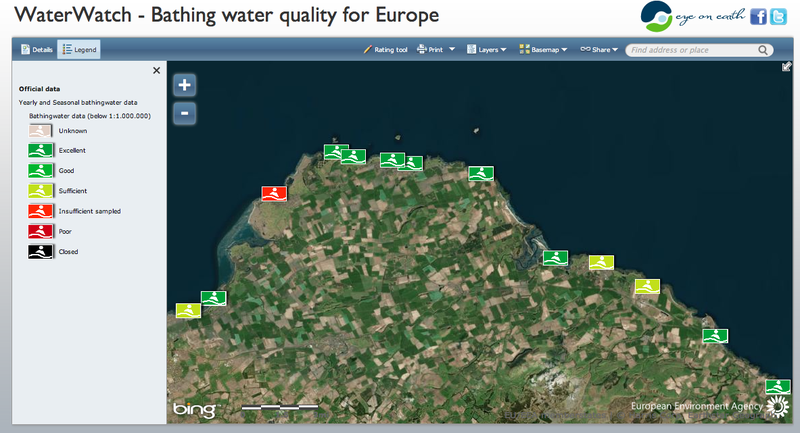 The Forth Coast shows Seton Sands to have passed but not reached the top rating, while Gullane Bents did not collect enough data to be rated. On the North Sea coast, Dunbar and Skateraw passed but not enough to get top grade. But here on the coast of the North Neuk, our entire stretch—from Yellowcraig to Seacliff—received top rating, which is all the more encouraging as the middle two are right in town: North Berwick Bay and Milsey Bay. But don’t just believe the bureaucrats at SEPA; come and sample for yourself. 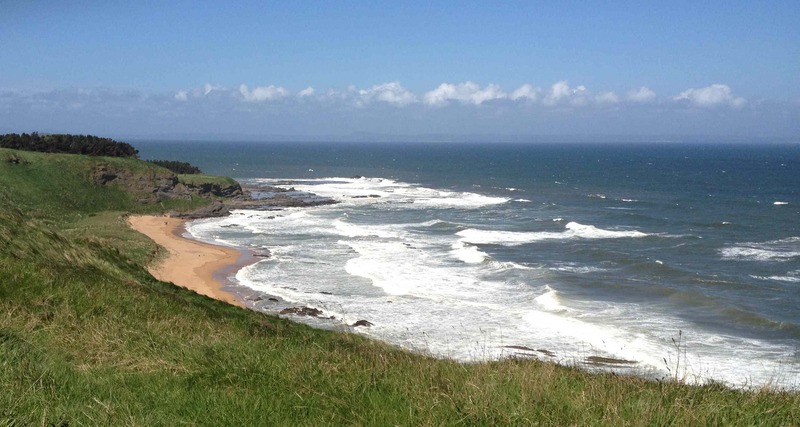 This entry was posted in Environment and tagged water quality; pristine beach; SEPA. Bookmark the permalink.